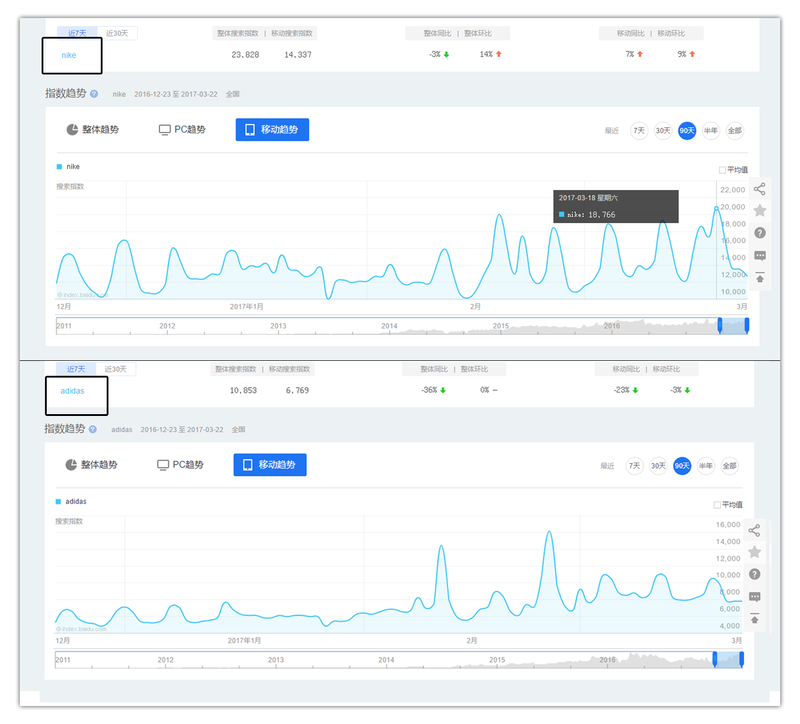 WeChat Index Search Trends Opens Up! 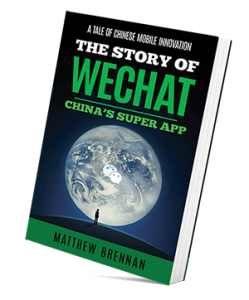 ​WeChat Index: Today WeChat announced the opening of a brand new feature ‘WeChat index‘. 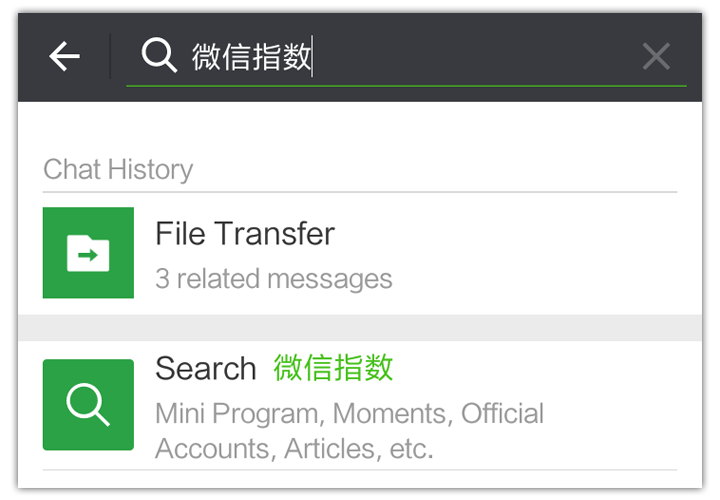 Similar to Google Trends you can now search for the popularity of different key words on WeChat. Read on to find out how to use it and why it could be really important. 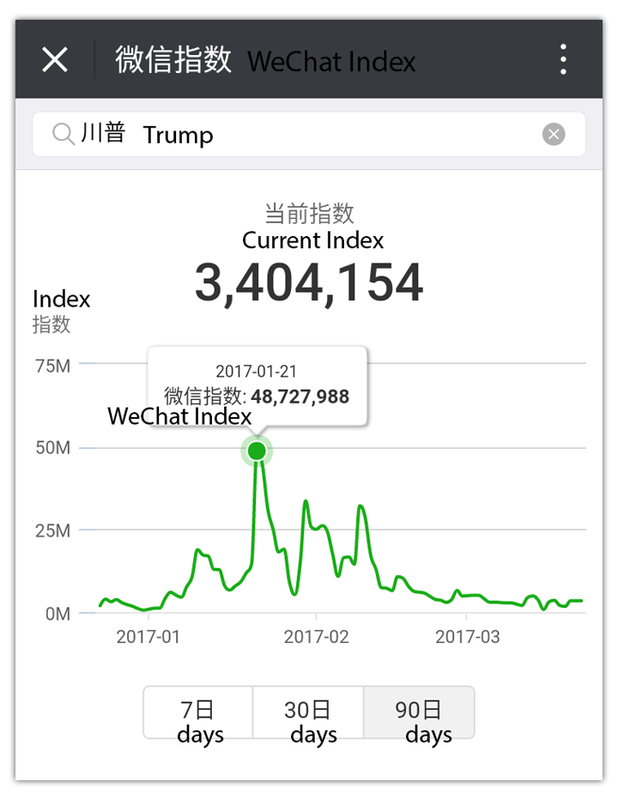 Below WeChat Index reveals the popularity on WeChat for the name ‘Trump’ in Chinese. First tap the search icon. Then copy and paste the following 微信指数 (‘WeChat index’ in Chinese) into the search bar. The following will appear. 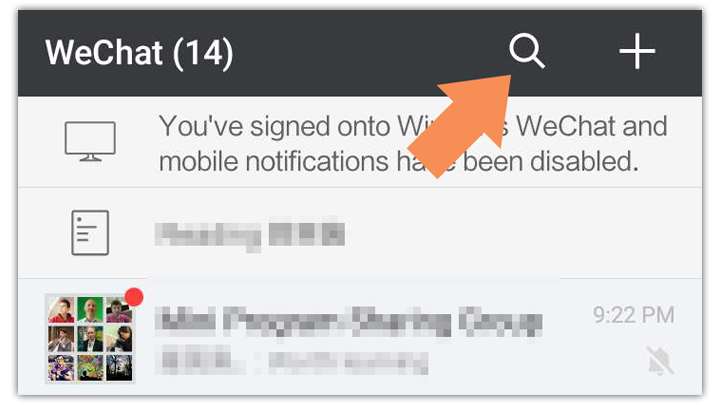 Tap on ‘Search’. Now WeChat Index will appear as an option as below. What does it track exactly? WeChat Index is a WeChat official service based on big data analysis and mobile indexing. You can dig out public opinion information, market demand and other data aspects and characteristics. 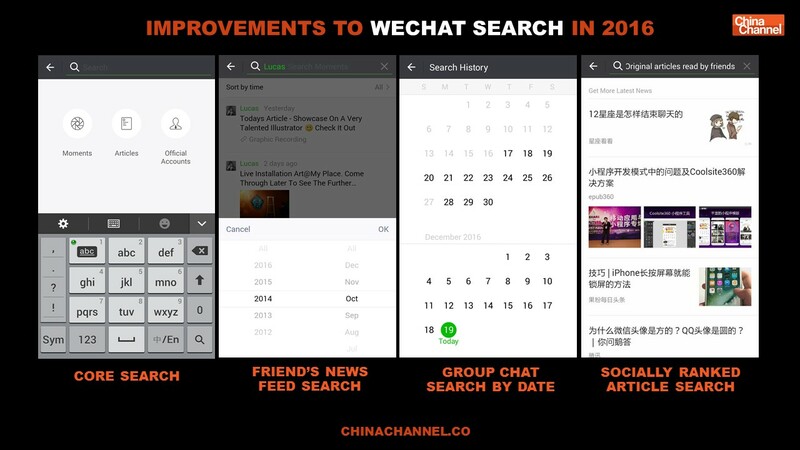 WeChat Index integrates the search and browsing behavior data on WeChat. It can track the dynamic change of key words. WeChat index can provide social public opinion monitoring, real-time understanding of what (Chinese) internet users are currently most concerned about: the social issues, hot events, the focus of public opinion, etc. We aim to facilitate government and business research on public opinion, thus forming an effective public opinion response program. 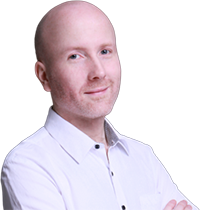 Also providing insight into user interests can help accurate marketing. 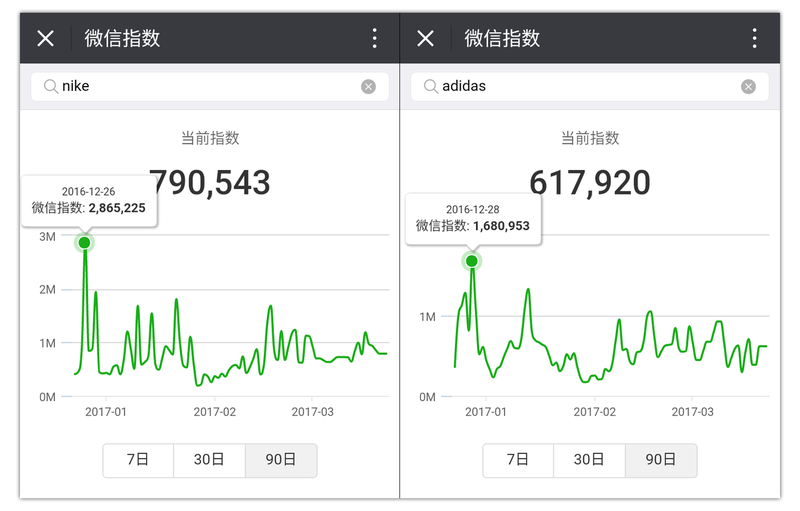 Interesting when we did the same search (Nike, Adidas) on Baidu Index, the current market leading trends tool in China, the results were completely different. WeChat search results now also feature content from Tencent friendly sites outside of the WeChat for example: Zhihu (the Chinese version of Quora), Sogou Baike (see example below). It’s no exaggeration to say the launch of WeChat search trends could be a game changer for both marketers and researchers in China. We can see from our first test that the results might be very different from the current most popular trends tool Baidu index (I know which one I’d trust). 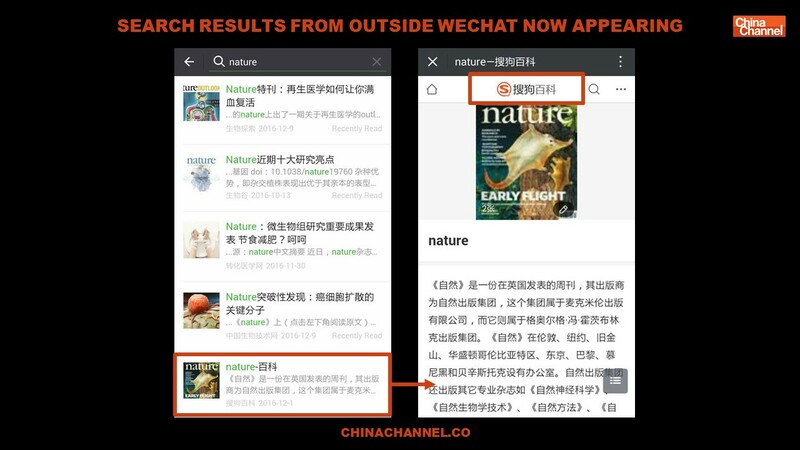 We are finally able to get accurate information on aggregated search and browsing behavior direct from the WeChat platform shining a little glimpse of light into the enormous black box of WeChat’s huge huge data.